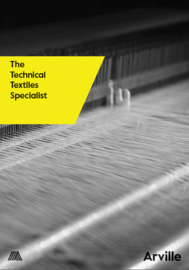 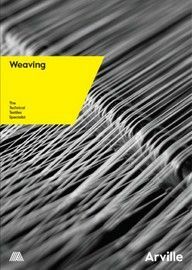 We have been manufacturing technical textiles for over 60 years at Arville, and our customers range from large multi-nationals to medium and small-sized companies with unique and niche textile requirements. 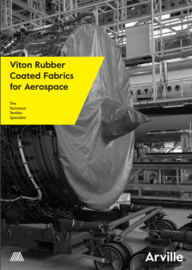 We work within the Aerospace industry, to design and supply high-specification fabrics and pre-fabricated textile components, for use within a variety of complex applications. 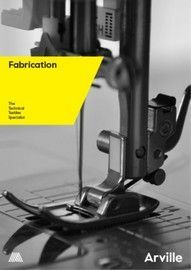 Arville’s specialist fabrics are designed to provide a light, airproof skin for lifting and control surfaces, offering reduced drag with a sleek profile. 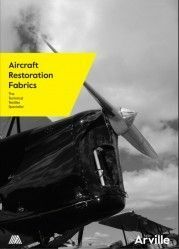 The tensile strength of the fabrics provide a durable outer skin, which not only serves to protect the aircraft from the elements but also helps to provide structural strength to otherwise weaker surfaces.